Join us this Sunday as we meet together at 9:00 am in small group classes to study the Bible. Find classes and locations here. 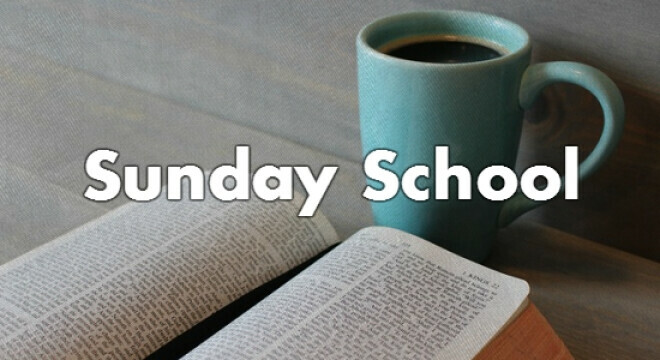 Find out more about why we do Sunday School here.